As Head of Marketing and Brand, Cox Automotive Canada, Karen is a results-oriented marketer with over 20 years in Marketing and Communications roles. She oversees the Canadian management of the Cox Automotive brand and sub-brands, including customer insights, digital marketing, creative development, marketing effectiveness, social responsibility, sponsorships, and media and employee communications. 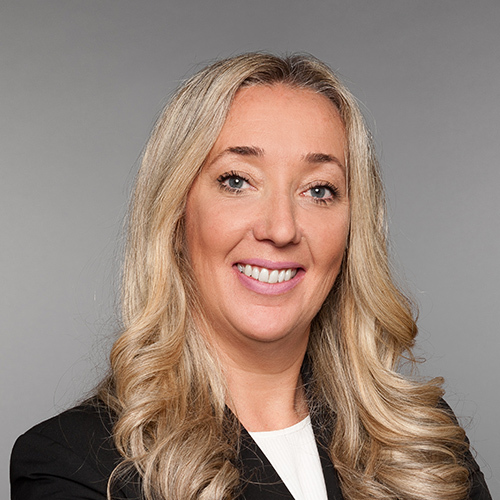 Before joining Cox Automotive Canada, Karen worked in the technology and consumer packaged goods field where she held roles in brand, strategy, and marketing, including leading iconic brands such as Samsung, BlackBerry and Barilla. For more than a decade, she gained broad international experience with leadership positions in two continents and is very adept in diverse business culture environments. Karen strengths lie in leading marketing strategies to increase top line and bottom line company results, turn-around businesses to record profitability and optimize efficiency, and dramatically improve overall effectiveness.